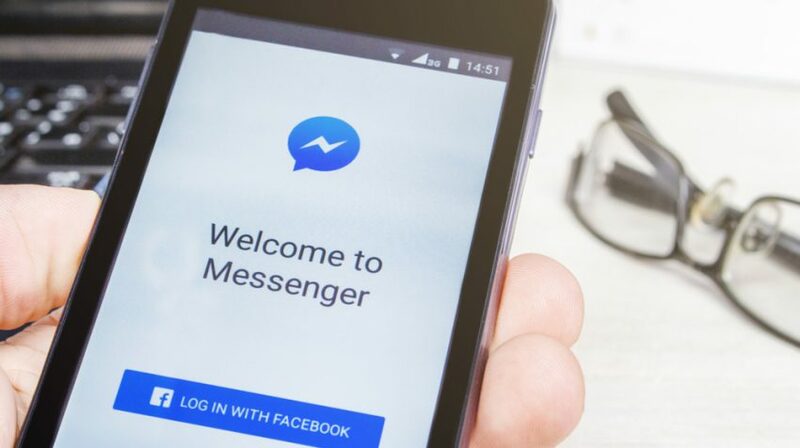 Facebook (NASDAQ:FB) Messenger, the popular instant messaging service launched by the social networking giant in 2011, is increasingly seeing more people turning to it to connect with the brands they care about. According to a study commissioned by Facebook, over 330 million people connected with a small business on Messenger for the first time in 2017 alone. Today’s customers expect businesses to be accessible to them online. And they want to set the terms of those communications for seamless interaction. Messenger lets people communicate with brands and businesses across the world for free. It is just like texting, but you don’t have to pay for every message because it works with your data plan. This is perhaps what makes Messenger so popular. According to Facebook’s study, more than half the population across all age groups use Messenger as their preferred messaging app, with 58 percent of the people who use Messenger saying they use the app every day. As messaging adoption has grown significantly in the past two years, it is now the most frequently used form of communication across regions. Small businesses are using Messenger to connect with their community and customers, make business personal and drive results. Facebook cites Mermaid Pillow Company, a family-owned business in Nebraska that sells “Kids Positivity” pillows and arm bands. Mermaid Pillow uses Messenger to answer questions and enable transactions. It also implemented the customer chat plugin on the company website to better connect with customers. And Aprille Franks-Hunt, a Master Business Coach in Oklahoma, uses Messenger to connect with her community, distribute materials and encourage signups for her seminars. More than half of the people surveyed (63 percent) said their messaging with small businesses has increased over the past two years, and 67 percent expect to message businesses even more over the next two years. With more people turning to messaging apps to communicate with small businesses, it may be time to get started on Messenger or similar platforms if you are not already using them.